You finally found it. The home you've been looking for. It just came on the market, and it's perfect. All that remains is to get it for the right price, and to move in. What you hadn't counted on are that two or three other buyers think it's perfect for them, too. They want that home just as badly as you do. You don't know who those people are, or how much they're willing to pay. All you know is that you've got competition. 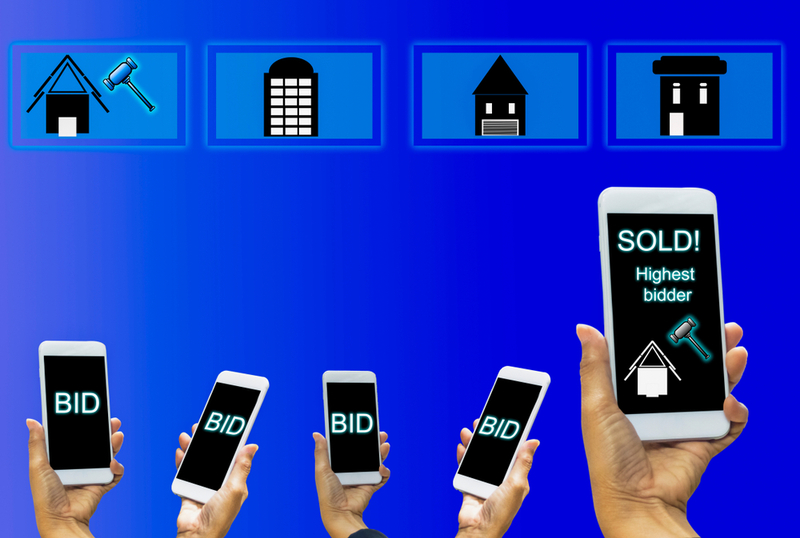 There are many regulations governing how real estate is practiced, but you may be surprised to learn that there are really no rules to dictate how sellers and their agents must handle multiple offers. The only thing an agent is required to do is to present offers in a timely manner. What happens next doesn't always follow a predictable playbook. 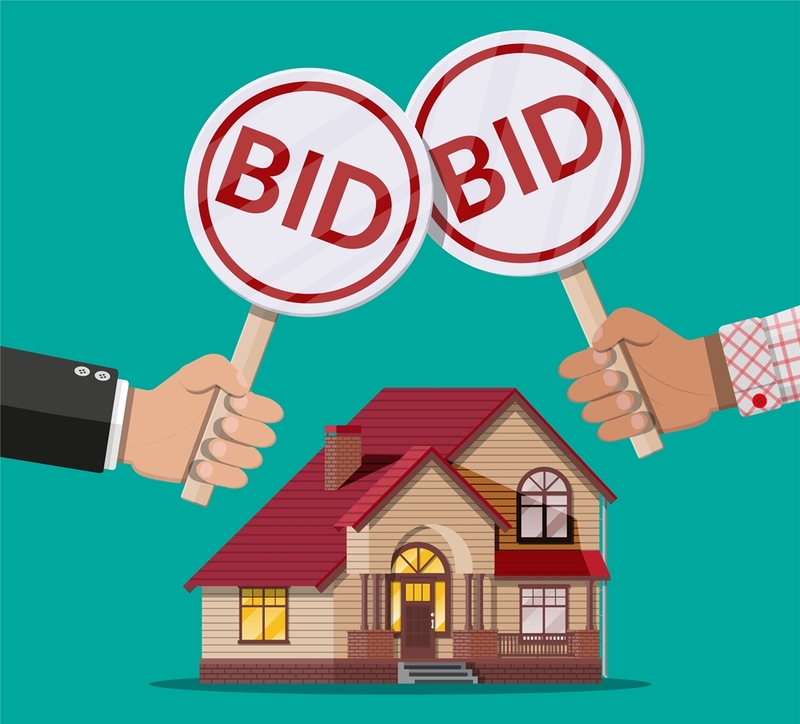 Sellers have several options in situations where they've received more than one bid from eager prospective buyers: they can simply accept one; they can choose to counter one or more of the offers; they can ask all bidders to resubmit a "best and final" offer; or they can reject them all. As a buyer, you won't necessarily know, in advance, which strategy the seller will use, and to be honest, most sellers don't know how they'll react until the multiple offers actually materialize. With that in mind, you'll want to make it easy for the sellers to say "yes" to your proposal. 1. Make your offer as clean and clear as possible. Don't clog it up by asking for a lot of extra stuff that was never mentioned in the listing. Keep it simple. 2. Include an up-to-date preapproval letter. The letter should stipulate that you're qualified to pay the full list price (or more, if you're bidding higher), and it should be from a reputable local lender. No matter what your mortgage broker tells you, this is not the time to be cagey about limiting the preapproved price to the listing price, if you can afford more. You want the seller (and the listing agent) to be confident that you've got the financial capability to negotiate and to perform. 3. Offer at least the full asking price. If you can afford it, offer a bit more. There are no guarantees that you'll get a chance to increase your bid. Take your best shot up front. 4. Find out if the listing agent has submitted an offer. If the listing agent is reducing her commission because she'll have both sides of the deal, you'll need to factor that advantage into your calculations. 5. Don't ask the sellers to pay a portion of your closing costs. That's a quick way to send your offer to the scrap pile. 6. Don't ask the sellers to accept a home sale contingency. 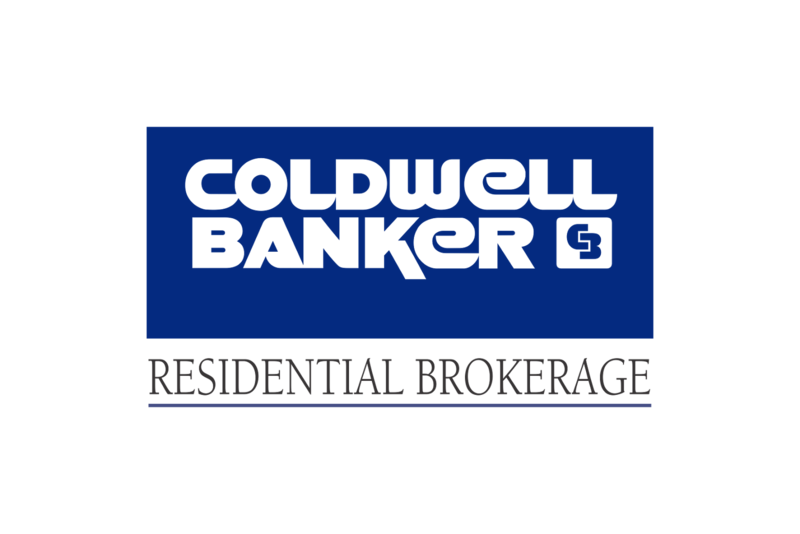 Home sale contingencies are the #1 reason that bidders get knocked out of contention in multiple offer scenarios. 7. Find out if the sellers would prefer a particular closing date. If so, do your best to meet it. 8. Make your escrow deposits at least what is customary. In Massachusetts, that means at least $1000 at the time of the offer, and 5% at the execution of the Purchase and Sale Agreement. It may be worth offering a slightly larger deposit to underscore your interest and to buttress the seller's confidence in your financial prowess. 9. Propose reasonable timeframes for your home inspections. Don't string things out. Sellers want to know, as soon as possible, whether your deal is going forward. They'll notice if your schedule looks more reasonable than a competing buyer's. It could tip the scale in your favor. 10. Include a brief but heartfelt letter. Describe what you love about the home, and why you'd like to live there. In close contests, your appreciative words might just tip the scales in your favor. I've got years of experience on both sides of the deal and can help you deftly navigate and win the day when you encounter a multiple offer situation.